It’s been such a nice day that I thought I’d leave the TV off and get a few things done. Number one was to give those pretty yellow flowers in the yard a second baptism of weed killer because the first one didn’t take. They must not be Lutheran dandelions. I have opened the back door to let some fresh air in and hopefully bring with it a few wisps of inspiration as I now assume my familiar position at the computer keyboard. Unfortunately all I hear is the gentle whirr of the overhead fan and a chorus of neighborhood dogs yelping their lungs out. 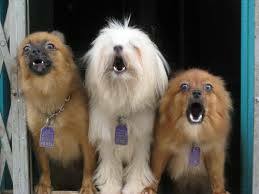 Talk about inspiration, one starts to bark and all the others within earshot feel compelled to join in. I wonder if it’s just an instinctive reaction or if they’re actually communicating with one another. 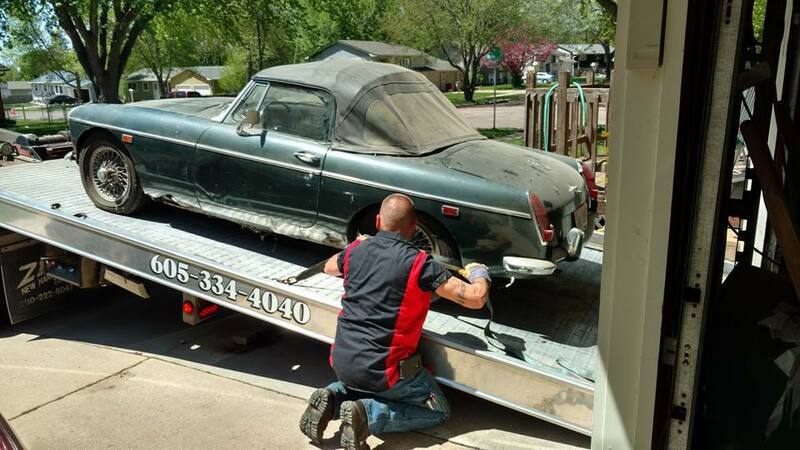 In other Lund neighborhood news..I finally parted with an old friend this past week; my 1969 MGB which I’ve owned for 42 years…but not driven for 10…was sold for a ridiculously small amount and unceremoniously hauled from the garage and onto a truck. It had to go…taking up precious space which will now…hopefully..be occupied by a riding lawn mower. I borrowed 800 dollars to buy it in 1976. I thought it was a great deal but my wife at the time thought it was the most impractical stupid thing I’d ever done. But, like me, our young daughters just loved to go for rides in the “little car.” In my memory I can still hear them laugh as they pretended to be homecoming queens waving to people while perched on the back lid as I slowly drove them around the neighborhood. My current wife, to whom I’ve been married for 34 years, has always loved the “little car”. We took short summer dives in it for years. A Mother’s Day ritual each May would be to drive it to the greenhouse. We’d get lots of stares traveling home loaded down with plants and flowers in the back. Speaking of plants, we’re off to Volga with a few in the car to decorate the graves of Mom and Dad Lund. I wish you a Memorial Day that’s both memorable and safe. As always Nice story Doug. Fine job it is hard to let go of our stuff.